Is your child struggling with solving math problems and understanding mathematical concepts? Do you continue to see errors even with repeated practice? If so, Calcularis is your solution. Students display lasting progress after a period of just four months and are able to effectively overcome their difficulties with numbers, even in severe cases of dyscalculia. The result is a significant reduction in math-related anxiety. The child is guided by the software and led on an individual path to success. Independent training based on the child's individual skill level, 3 x 20 minutes per week - our formula for success. Game-based learning promotes academic improvement. Learners are motivated by positive feedback-animated guide and by the interactive, animal-themed reward system. Children can improve their math skills at every stage of their schooling. Professional support in school and at home - 100% flexible, anytime, anywhere. Areas of weakness are recognized and content is tailored to their needs. Mistakes are automatically analyzed and learning content is tailored to support the child's individual strengths and weaknesses. All progress is stored safely on our servers and can be viewed at any time using the Coach analysis tool. 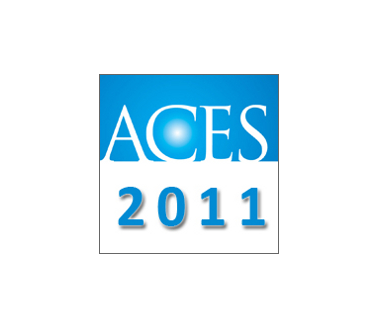 State-of-the-art learning software facilitates unparalleled progress. The content and structure of training correspond to the child's current skill level and to official teaching curricula. 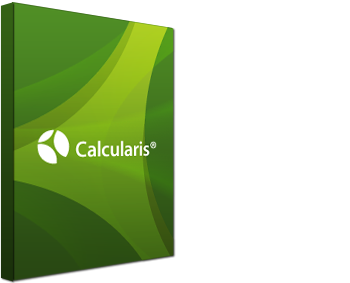 Calcularis is ideally suited for parents seeking high quality support for their children learning mathematics. The time commitment required from you as a parent is minimal – the software is self-explanatory and guides children towards their goals. Mistakes are analyzed over time and content is adapted accordingly. Tailored learning sessions train the areas where the child needs improvement. User-friendly monitoring and analysis functions provide insights into material learned. Creating a future with fewer barriers. A variety of license options to suit first-time users, occasional users, those returning to the software, and dedicated long-time users. Can be used in German, English, French (F, CH and CA), Spanish, Portuguese, Italian and Swedish. 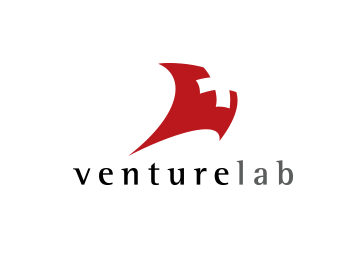 I agree that Dybuster may use my e-mail address in accordance with the Dybuster data handling (Link) to stay in touch with me and send me Dybuster-related information. Thank you, your sign-up request was successful! Please check your email inbox for __address__ to confirm. Please consent to the use of your e-mail address. 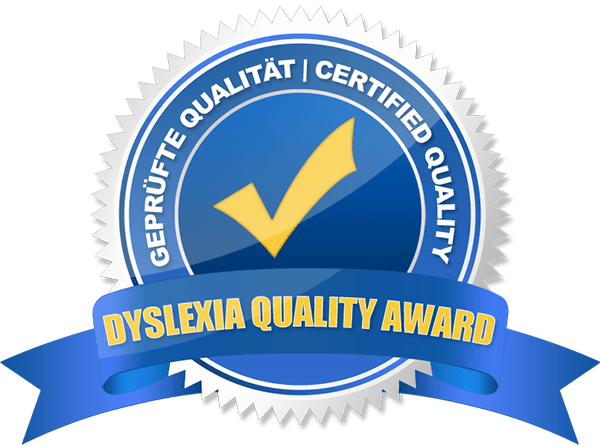 Scientific proven learning systems enabling children and adults with Dyslexia and Dyscalculia to reach their full potential.